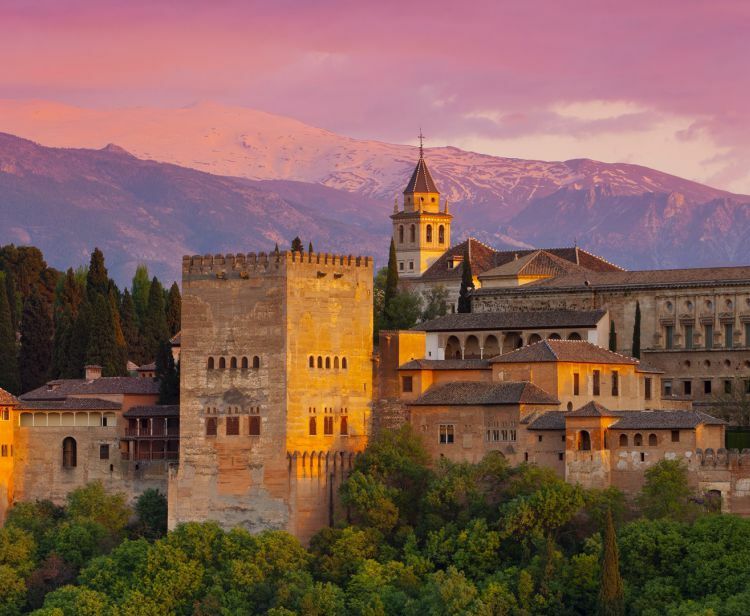 Tour with expert guide, includes skip the line Tickets to the Alhambra. 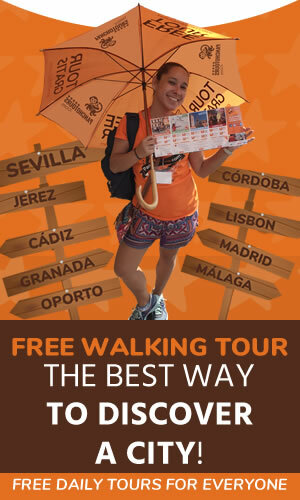 Book your ticket !!! 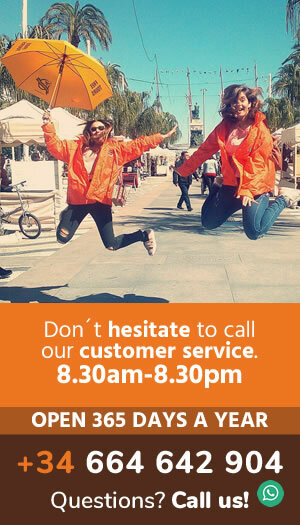 3 hours duration. 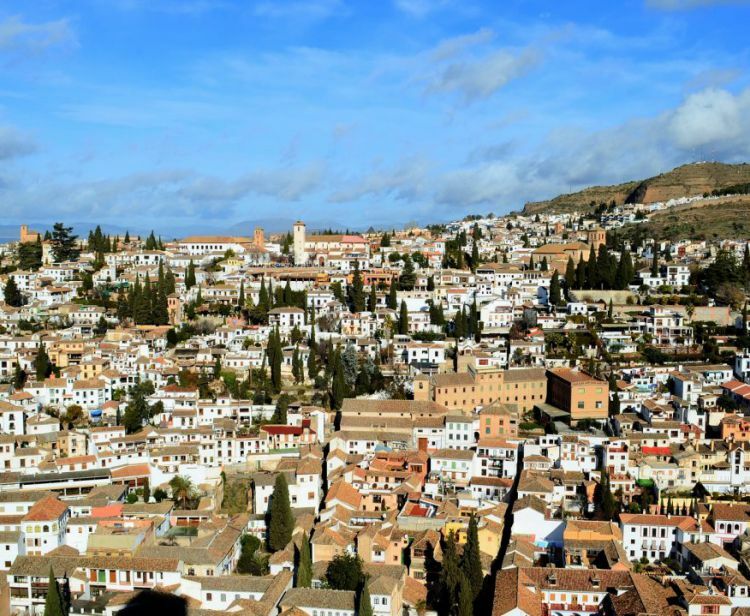 Tour of the Albaicín and Sacromonte neighborhoods approx. 2.5 hour. 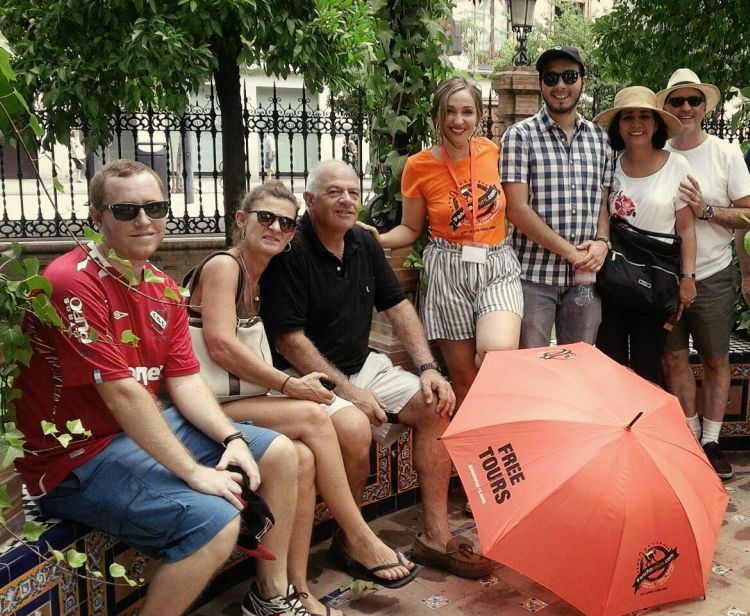 Since 2009 the best Free Tour of Granada, every day of the year at 11am, look for the orange shirt !!! 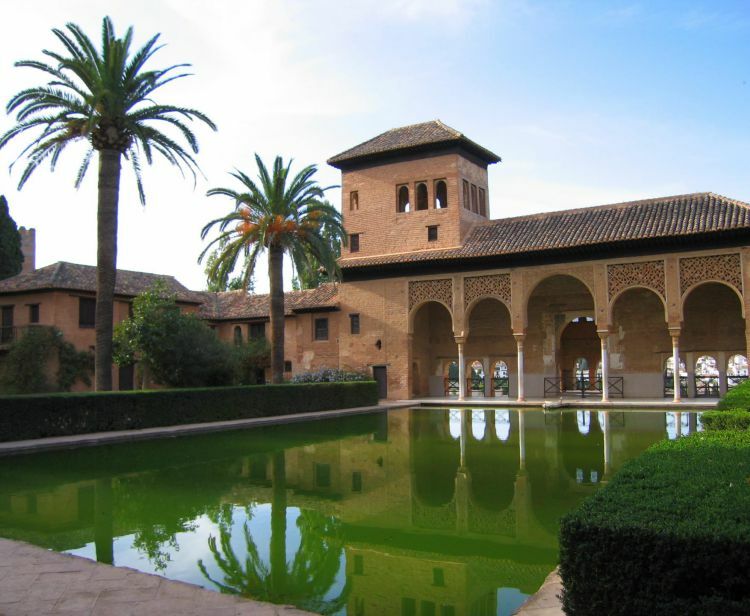 Private Tour into the Alhambra with tickets included, 3 hours approx. 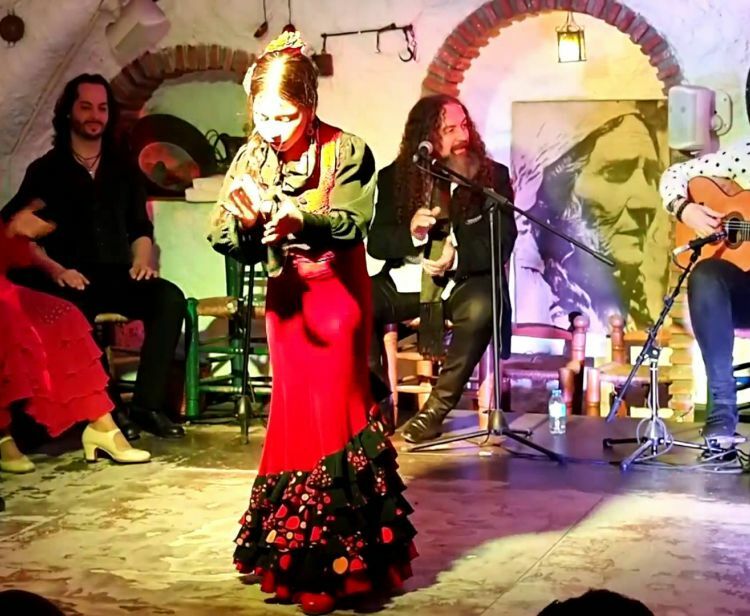 The Sacromonte and the Gypsy Zambras, the best flamenco show in the caves. 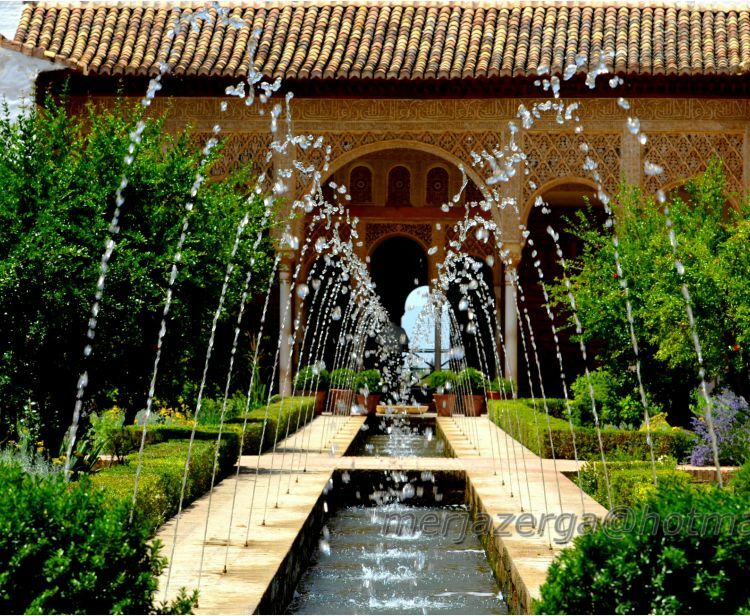 We pick you up at your hotel and enjoy a panoramic view of the city. Includes a dinner during the show.